Colgate and TerraCycle are teaming up to spread the word and inspire youth nationwide to save water. 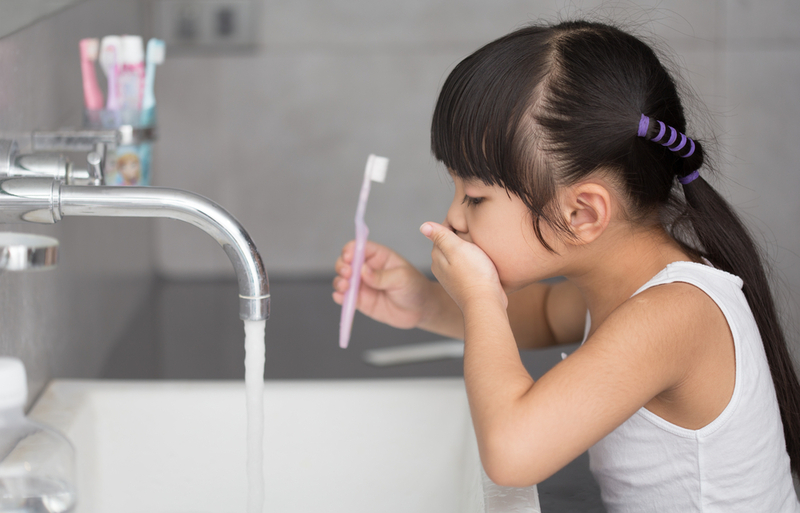 We want you to encourage the next generation to turn off the faucet when brushing. By doing so, you can save up to 4 gallons of water each time!